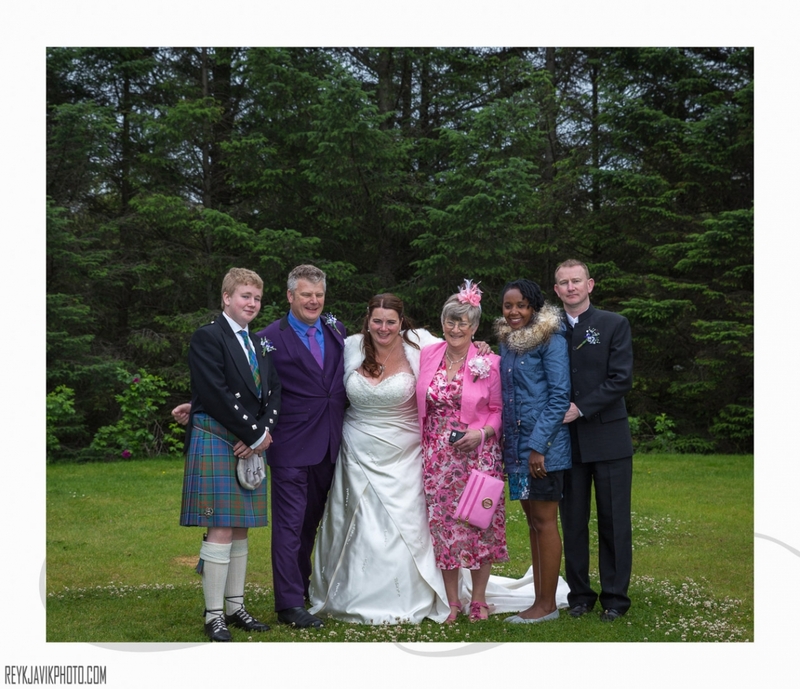 Paul and Yvonne flew in from Scotland to get married here. 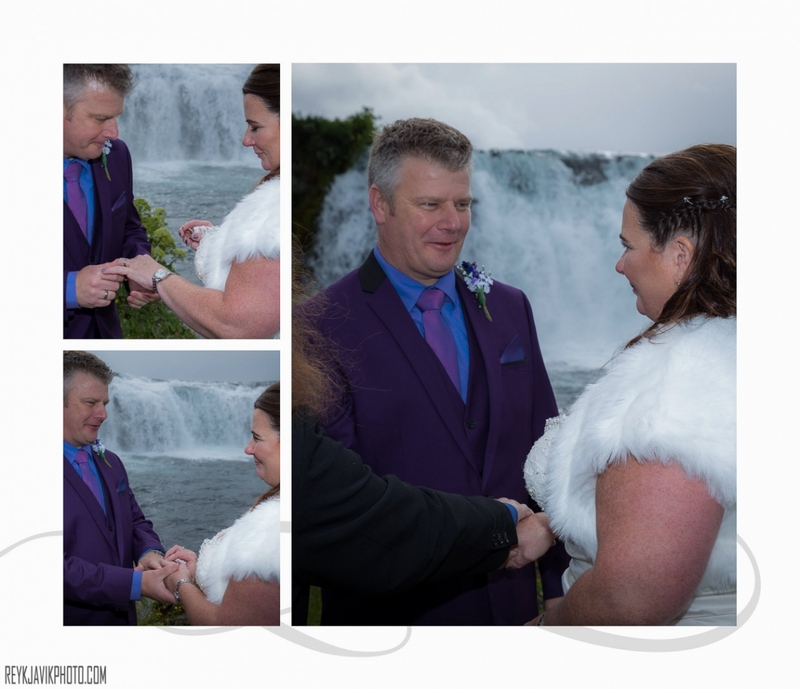 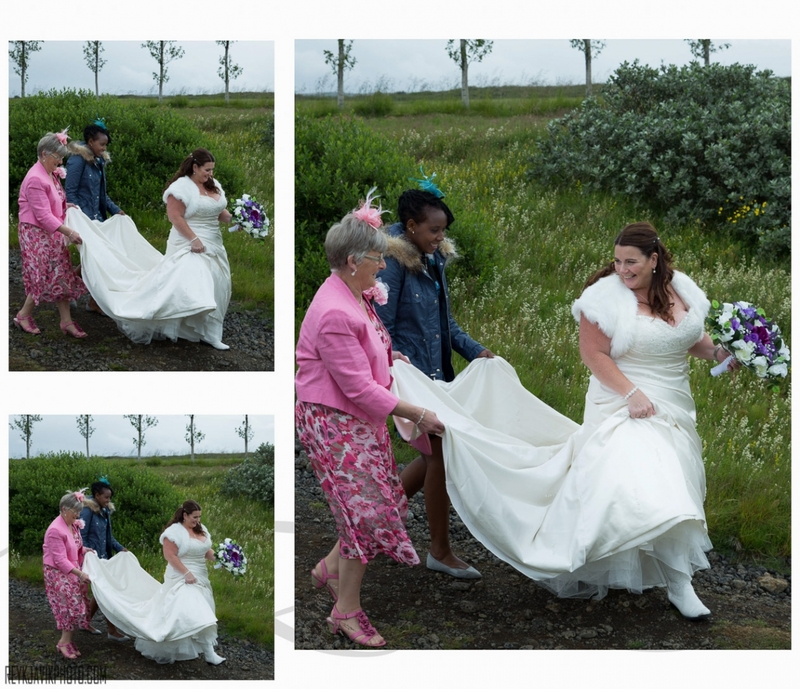 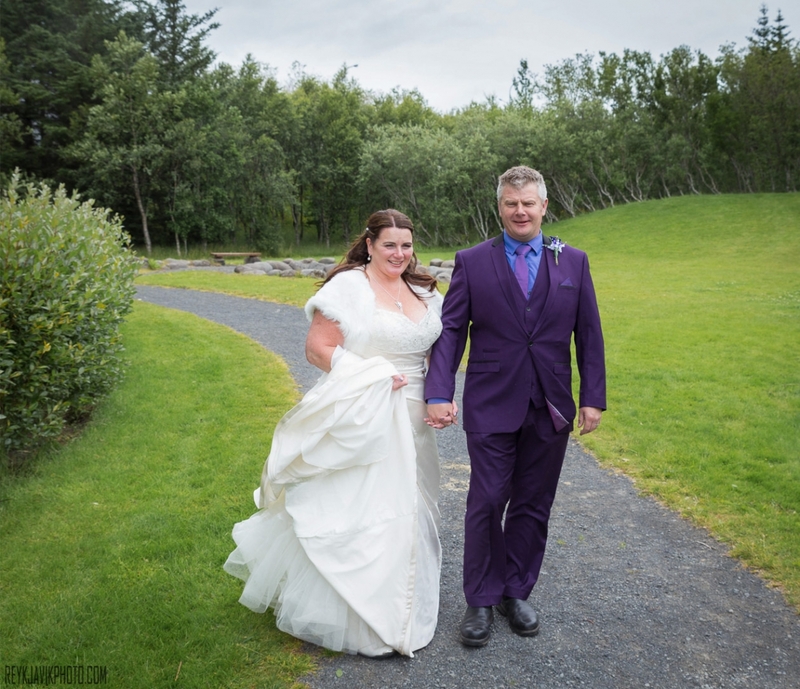 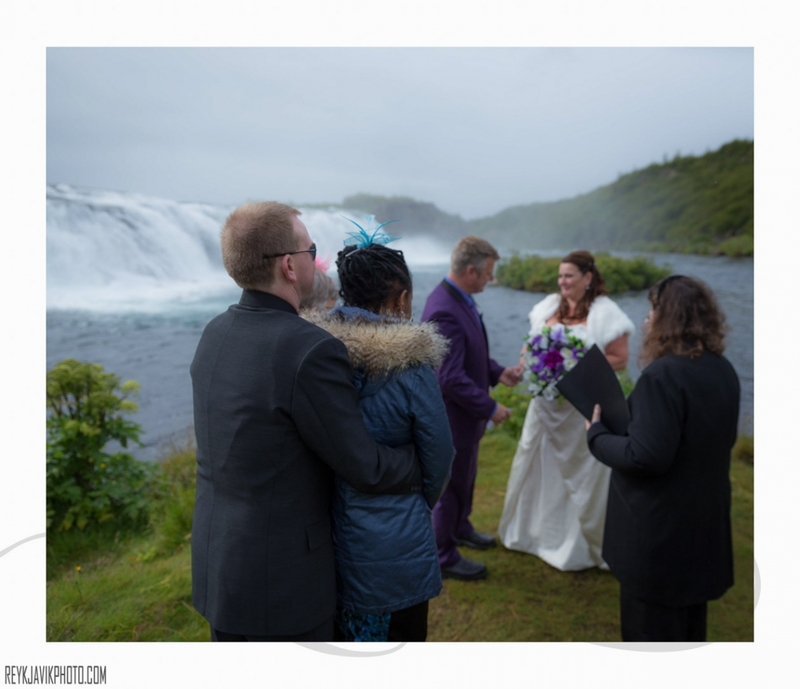 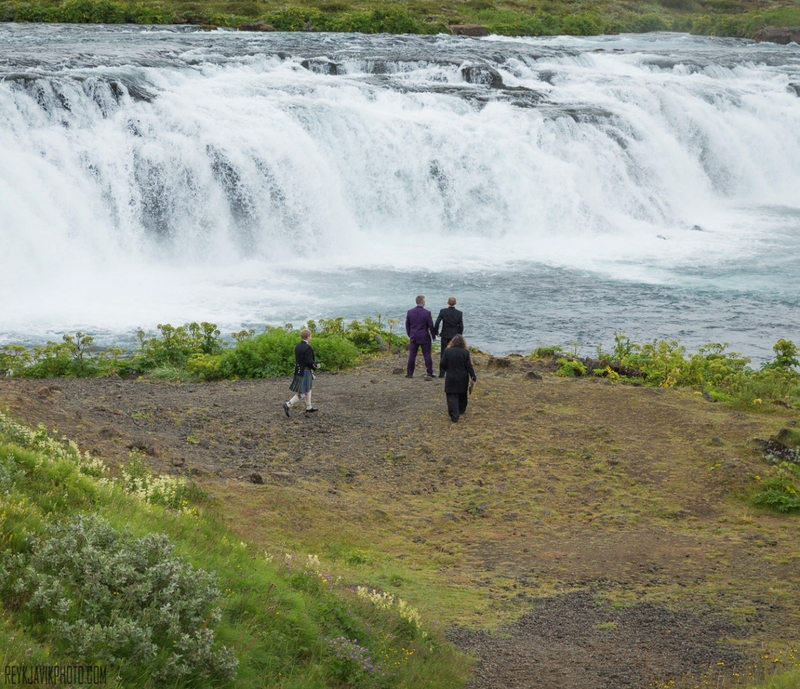 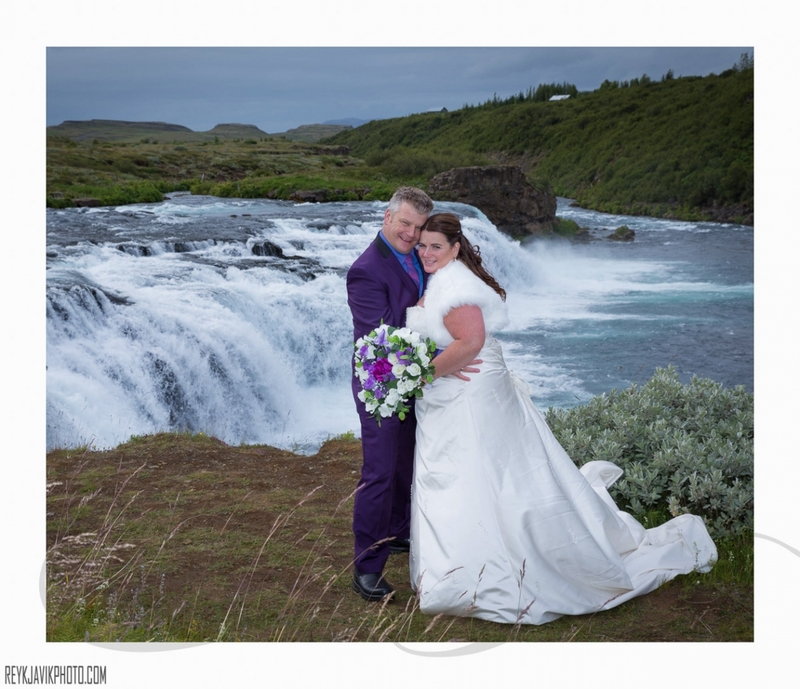 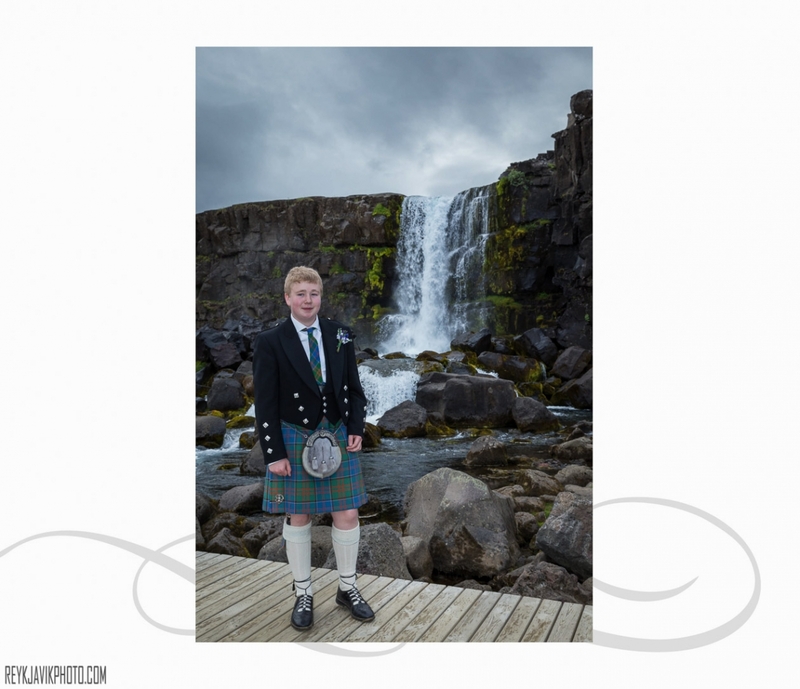 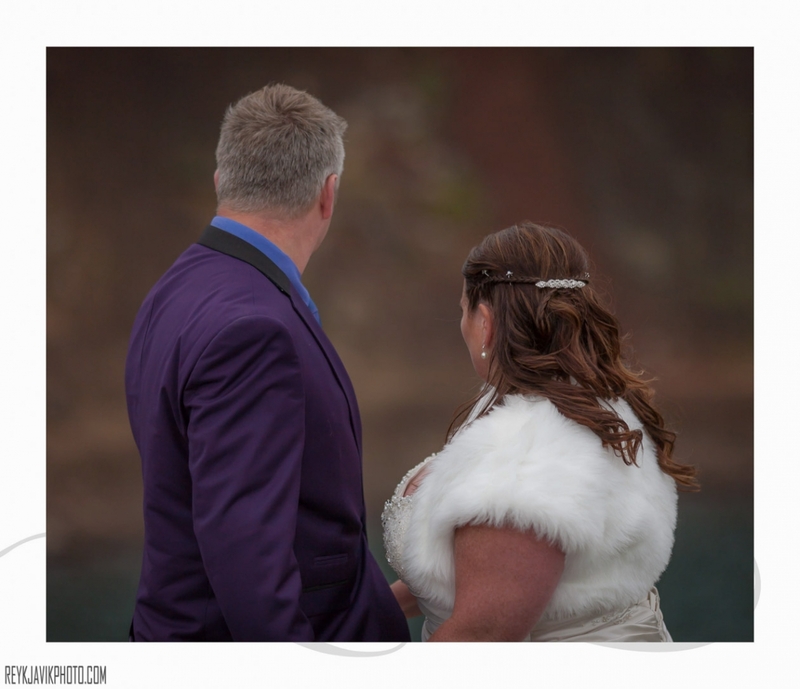 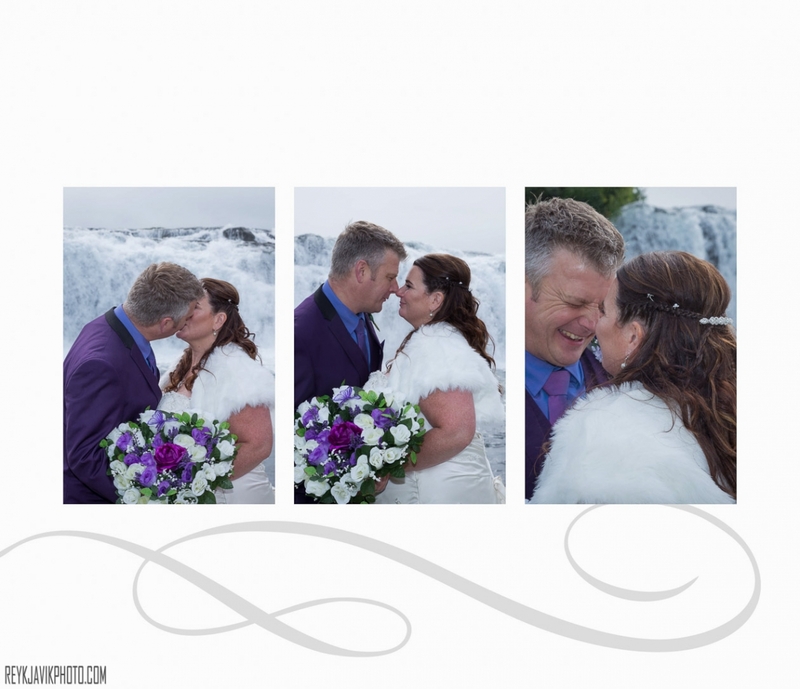 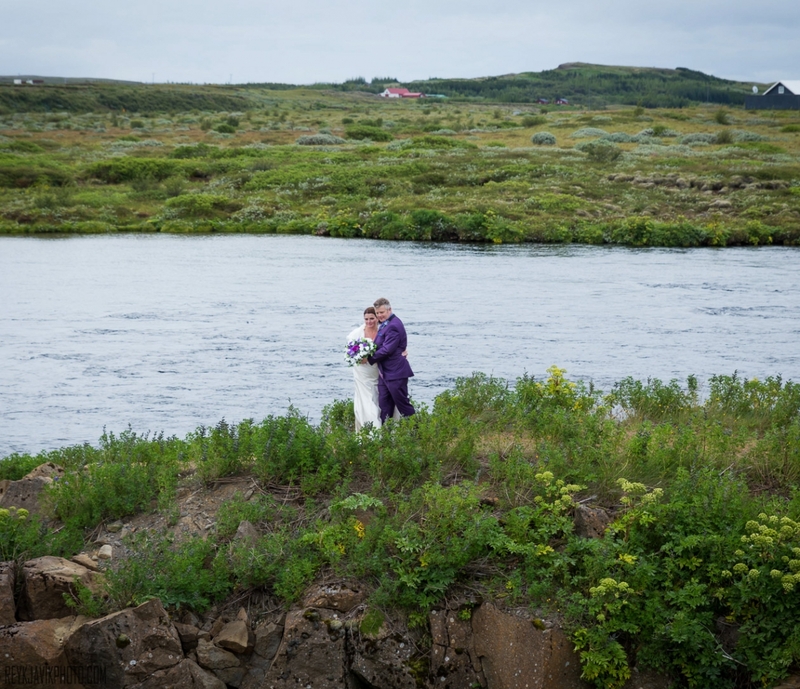 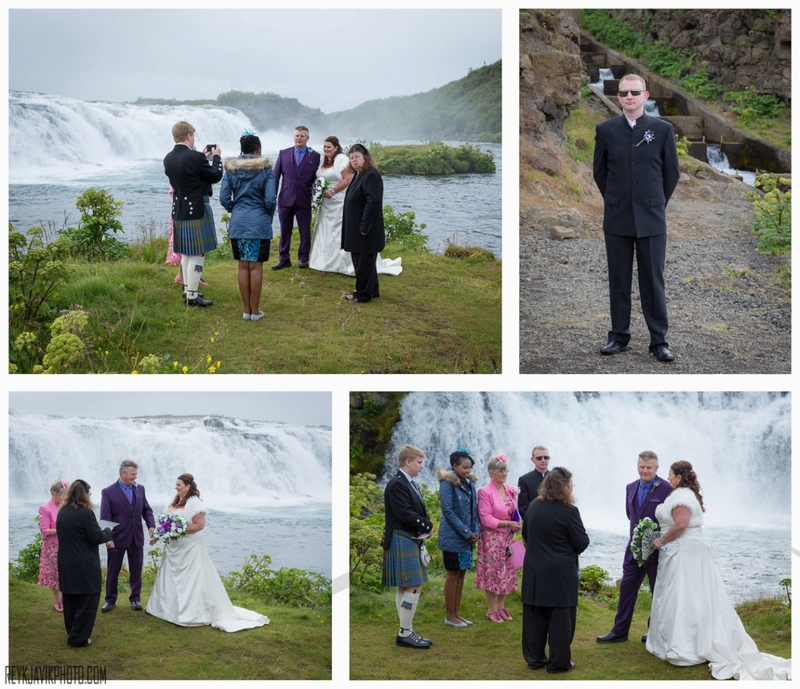 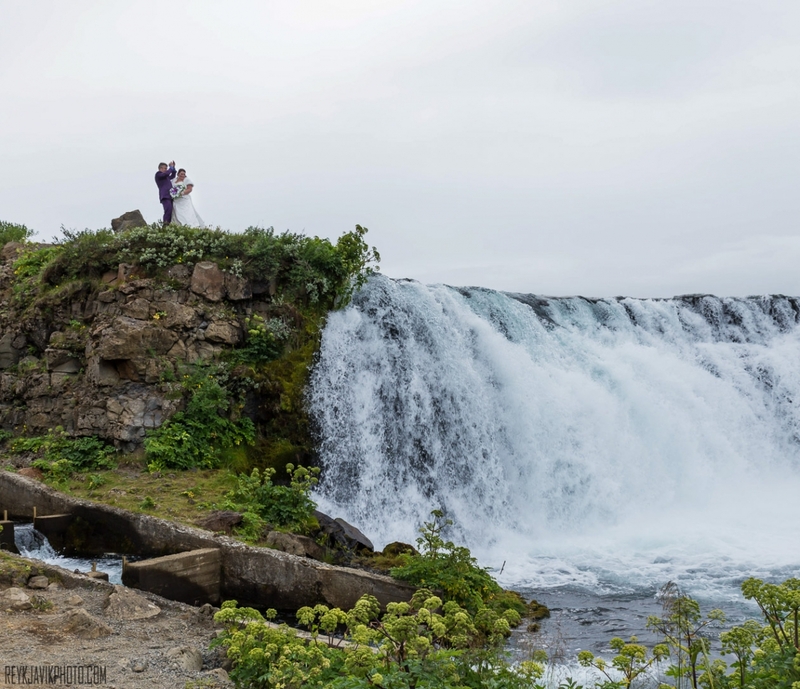 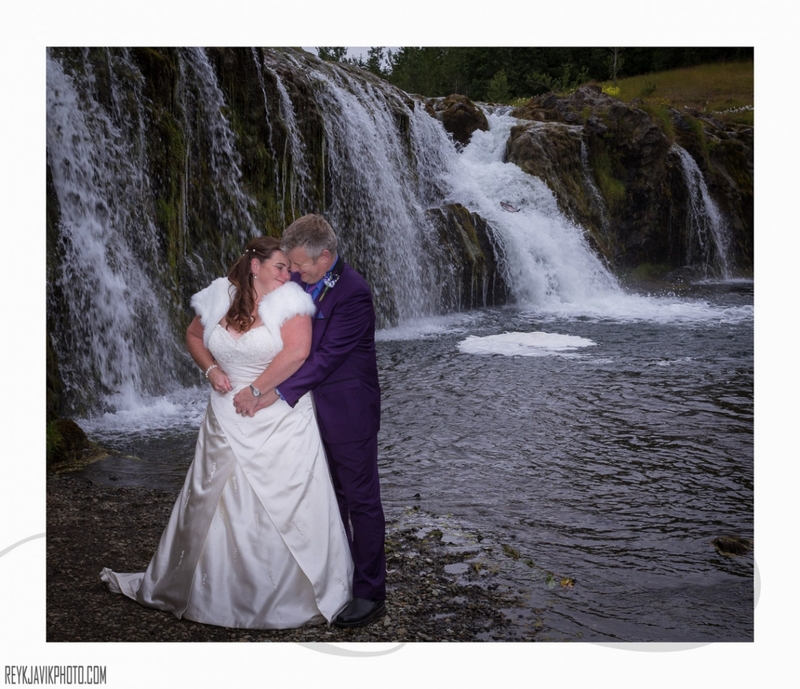 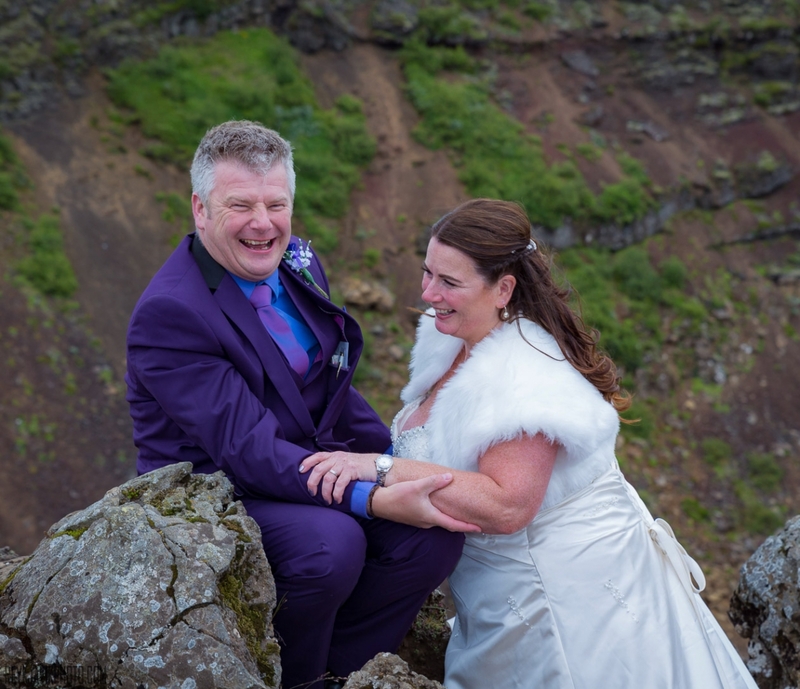 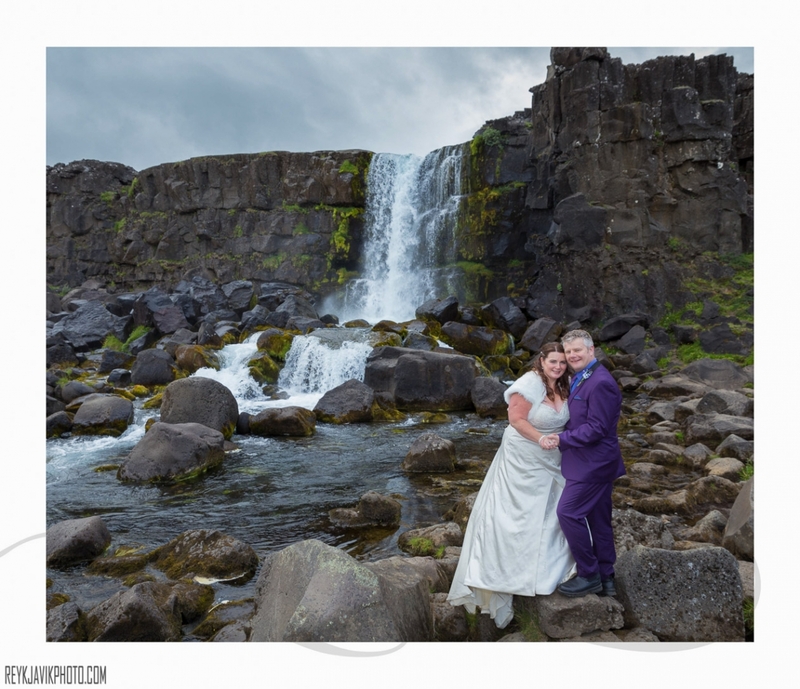 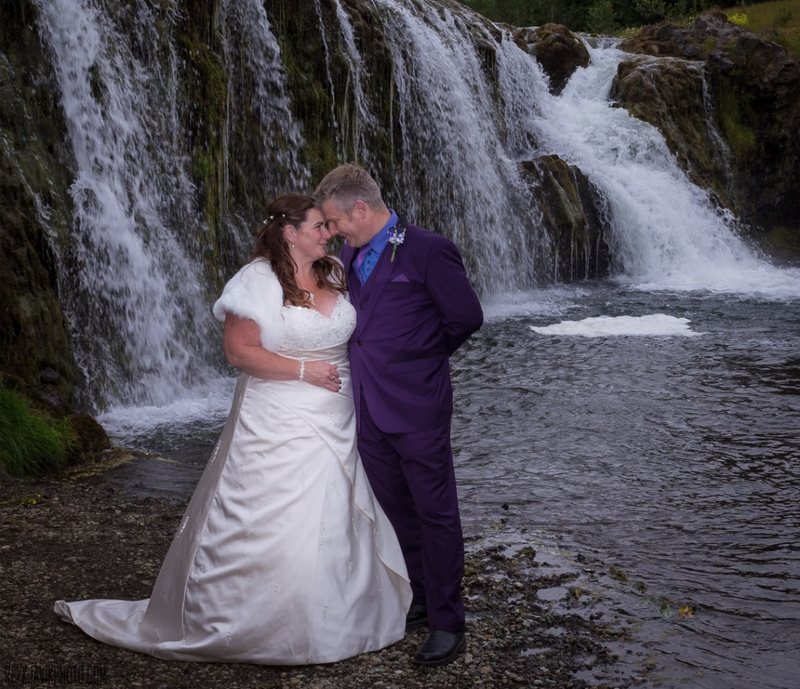 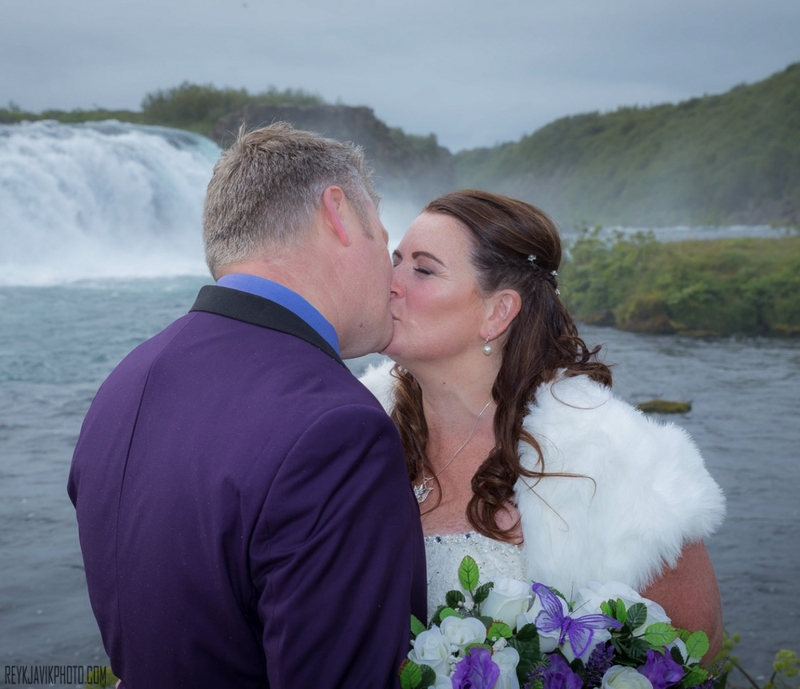 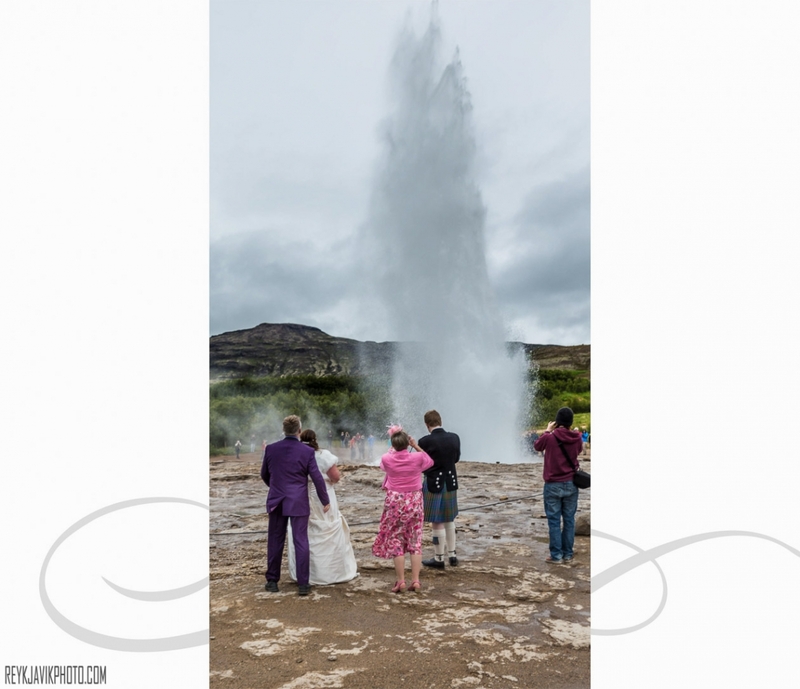 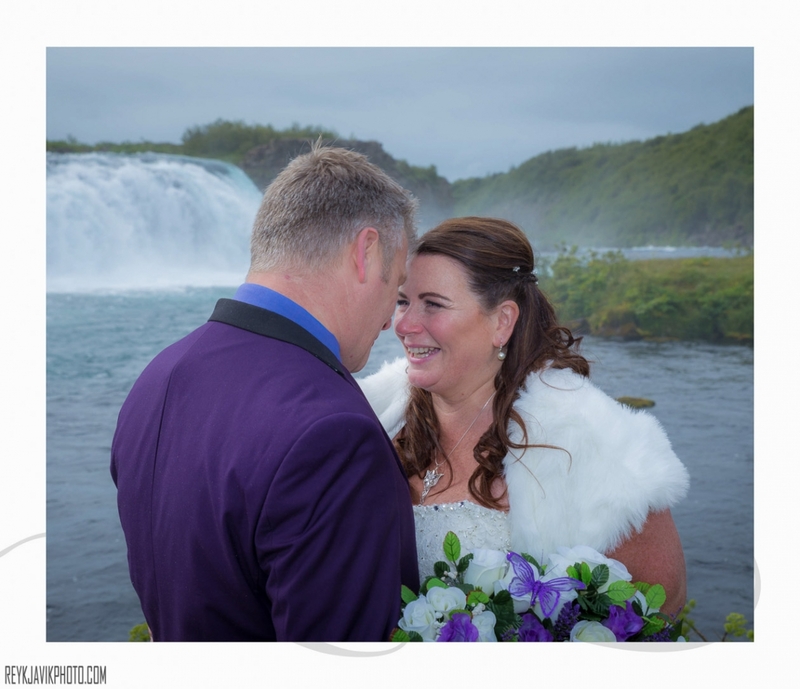 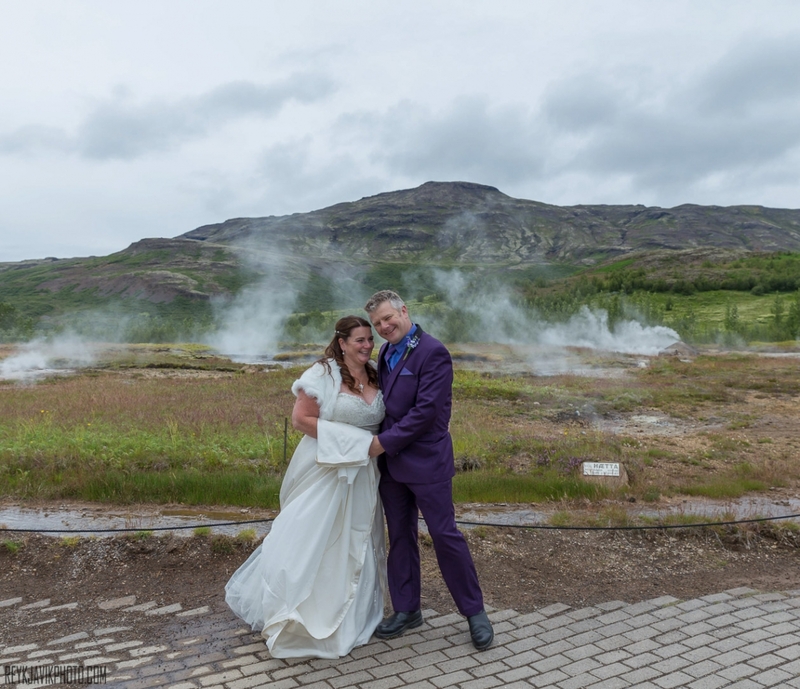 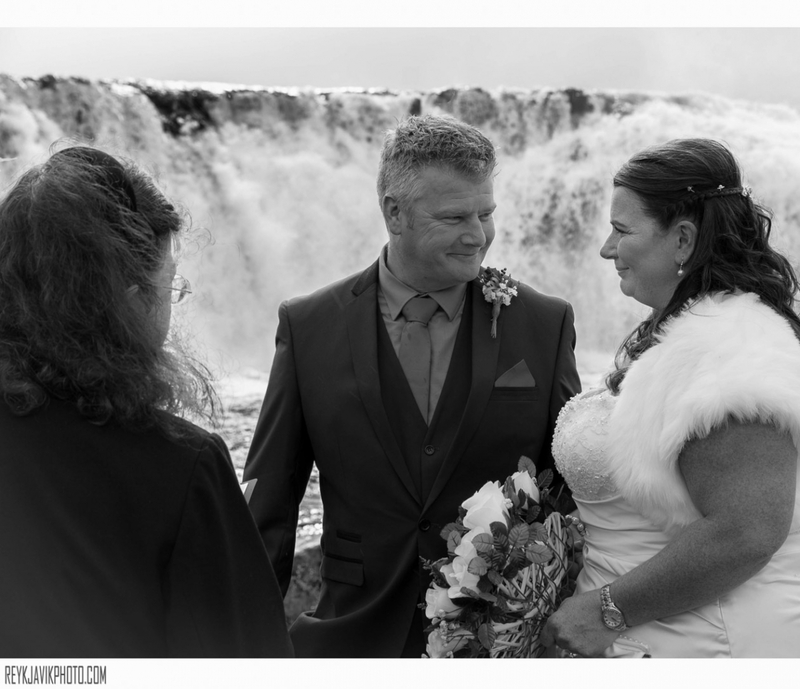 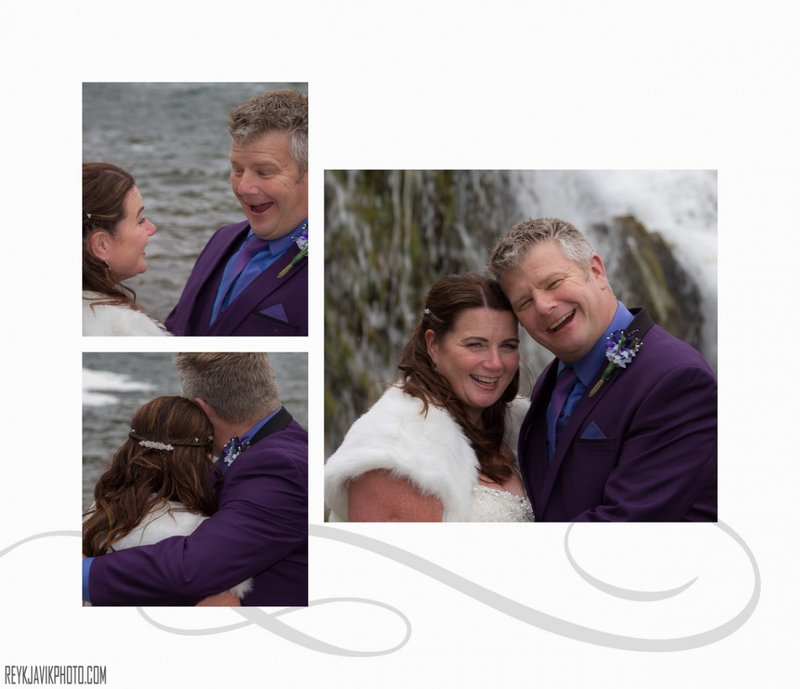 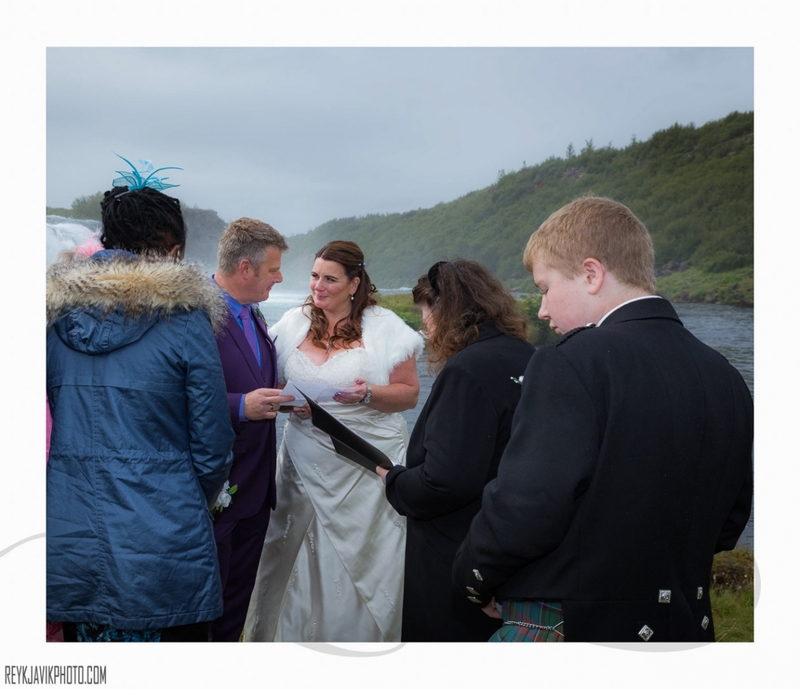 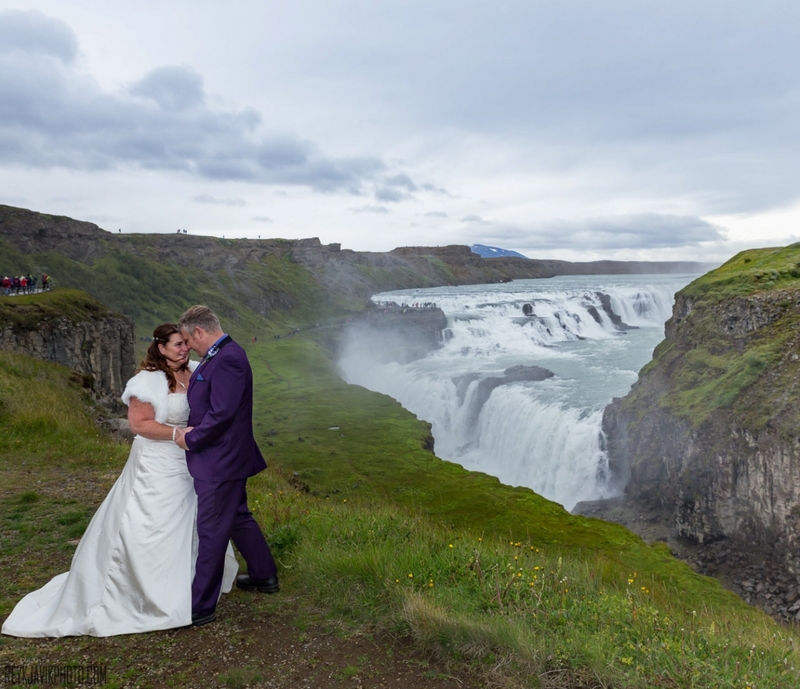 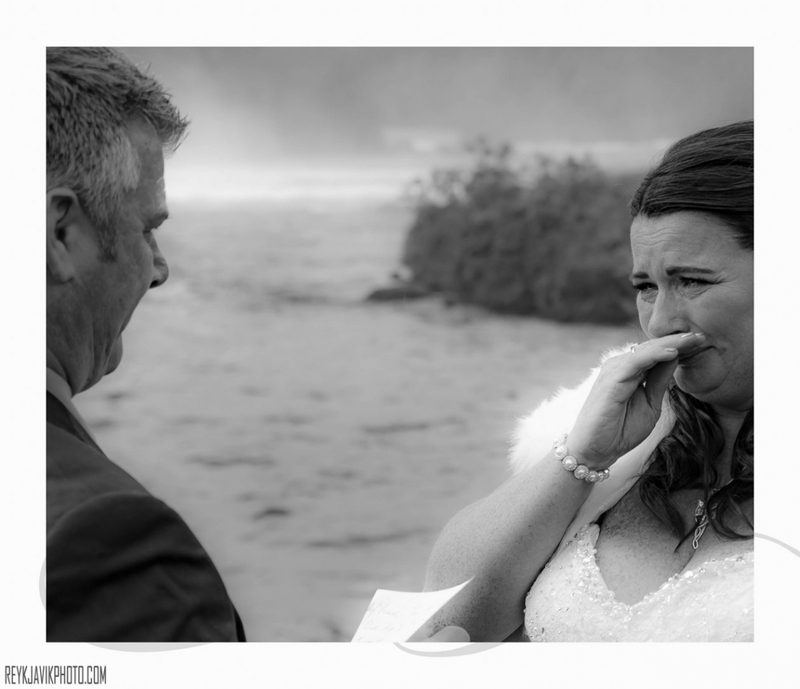 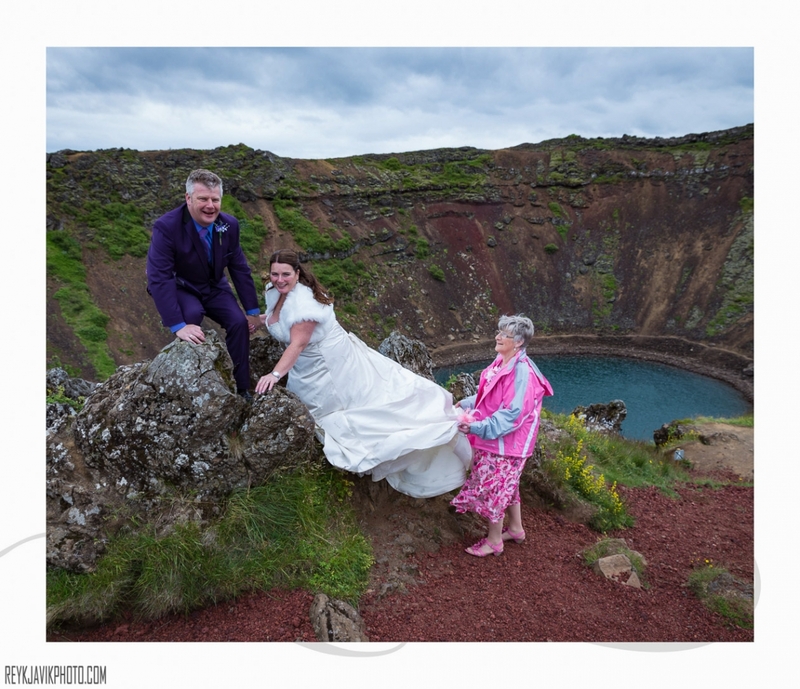 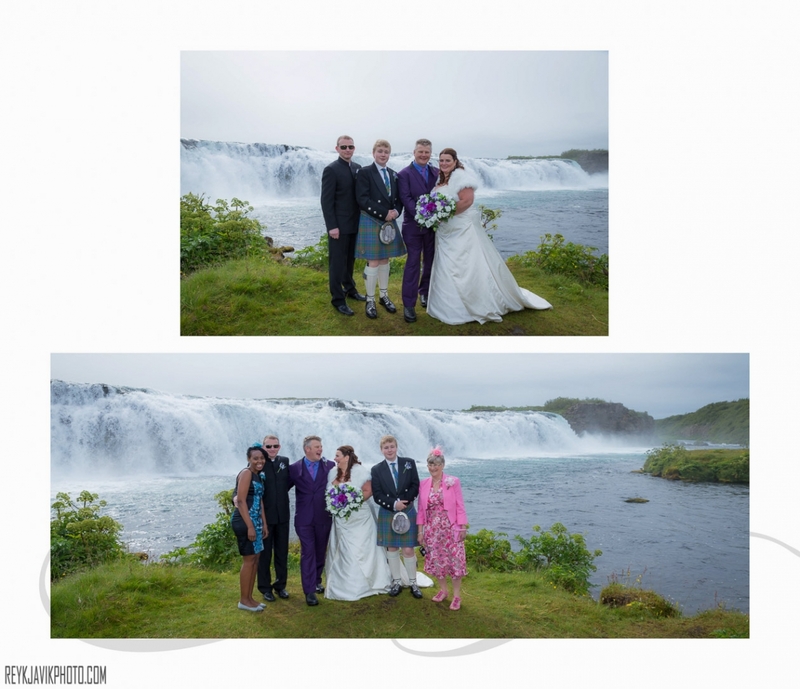 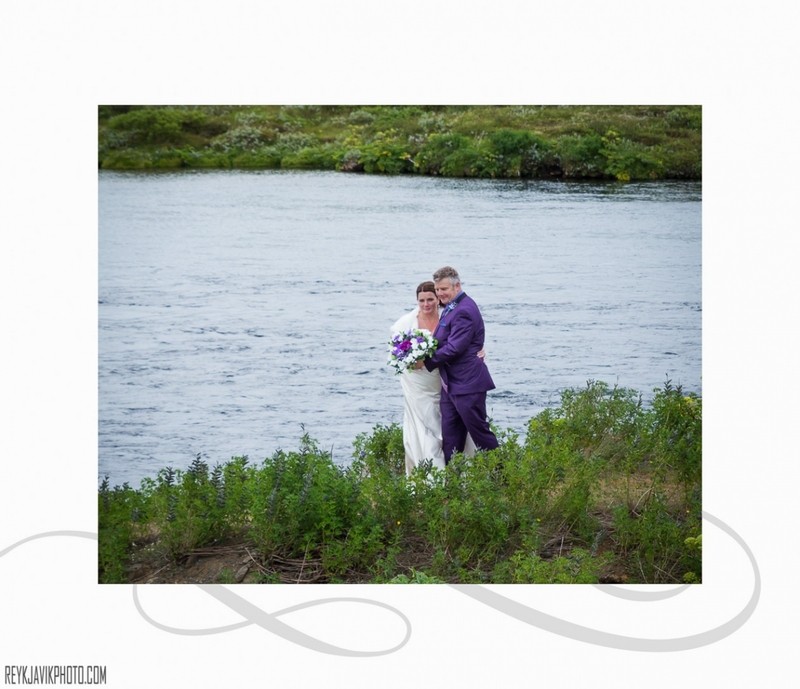 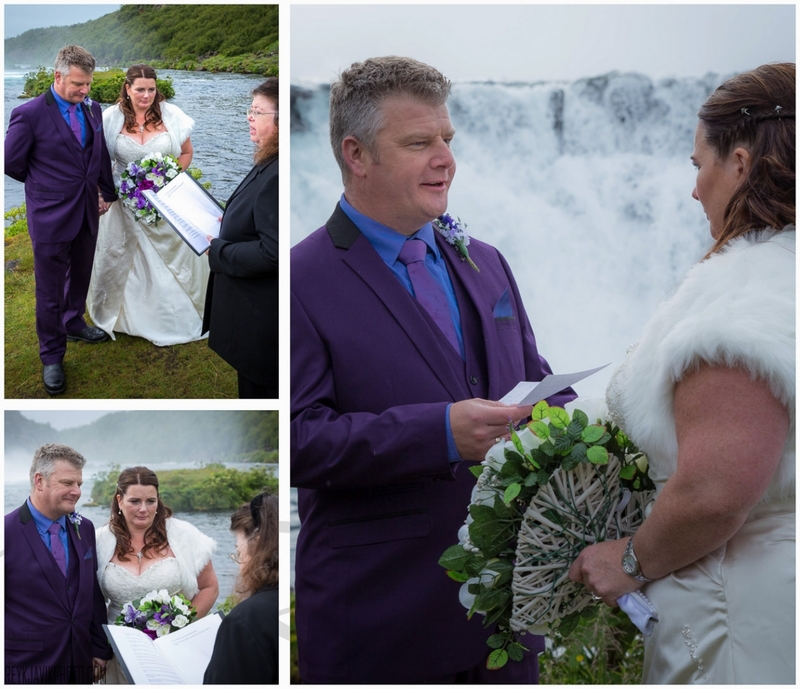 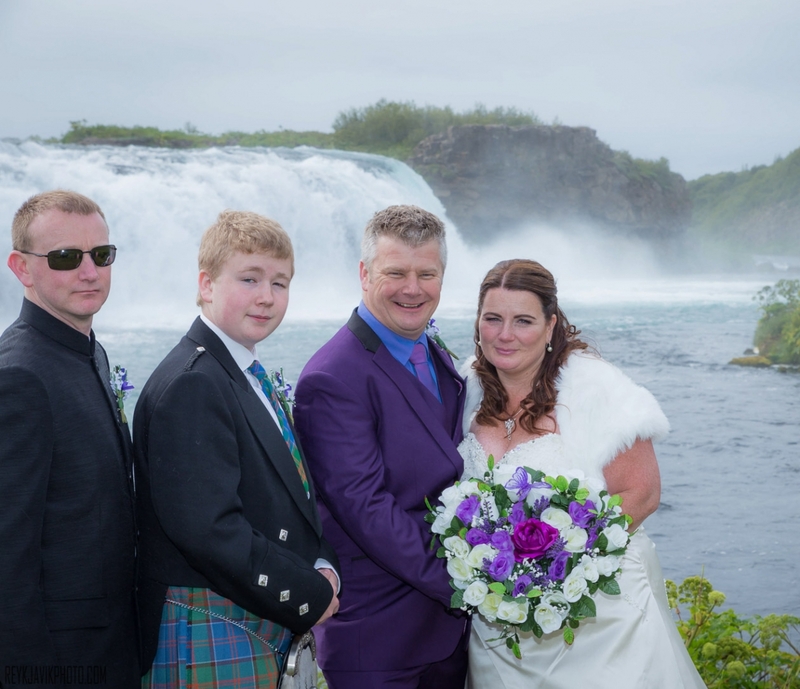 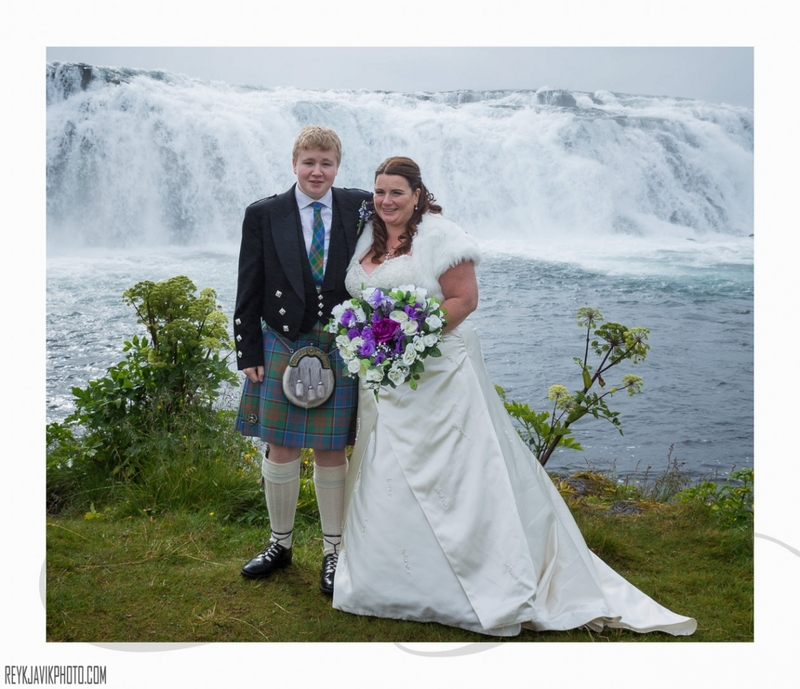 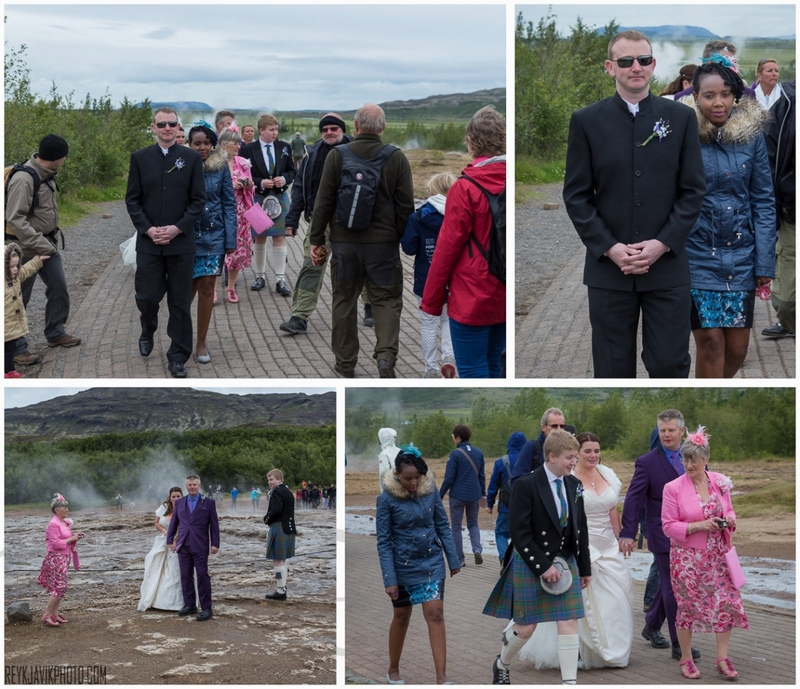 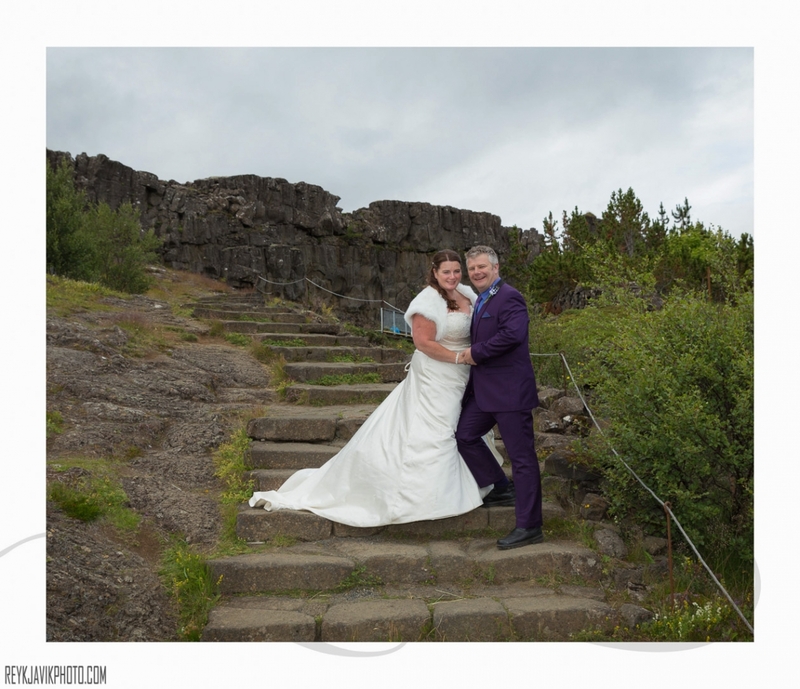 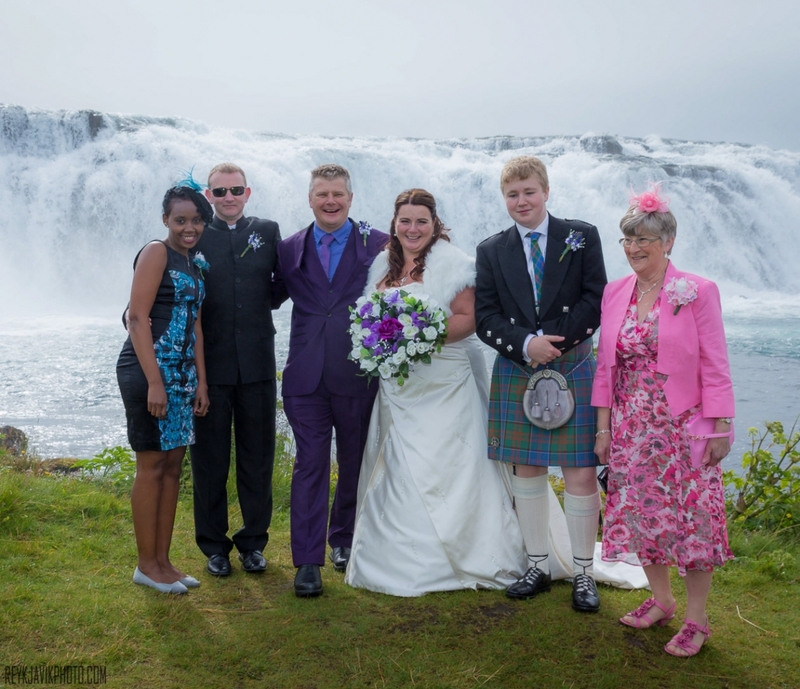 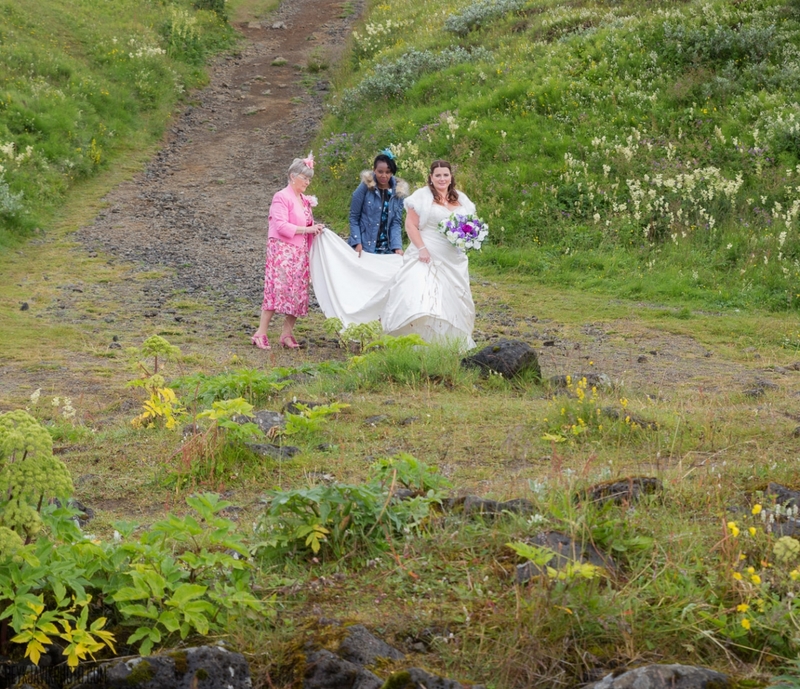 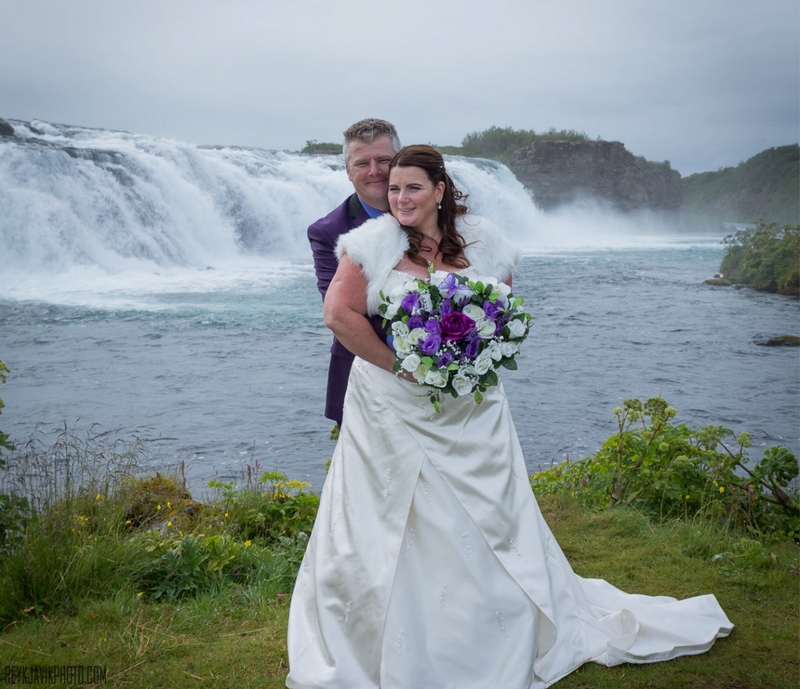 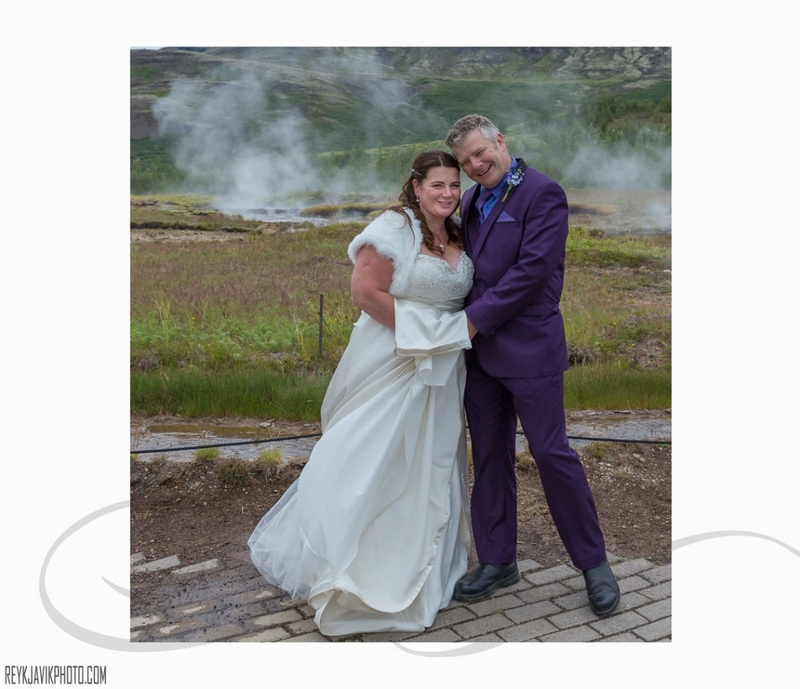 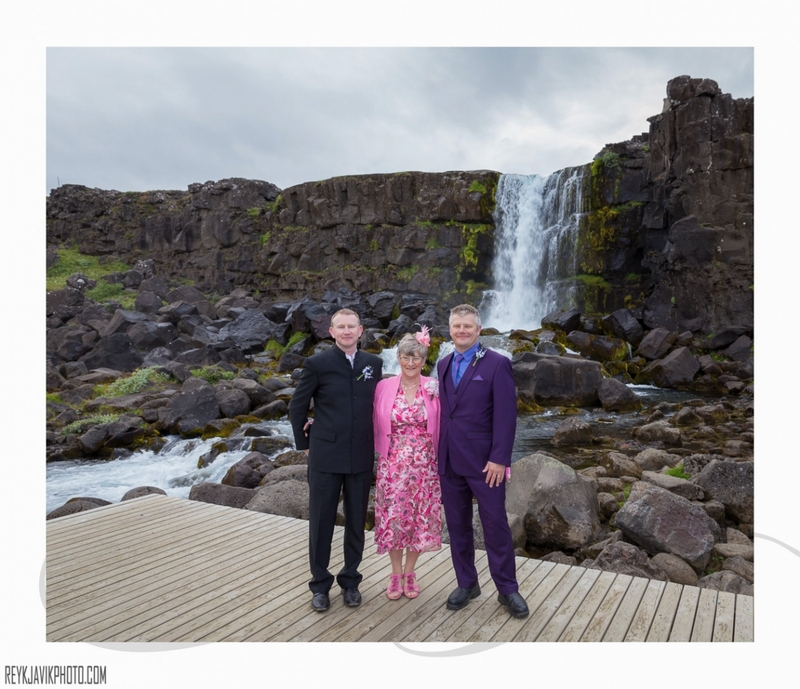 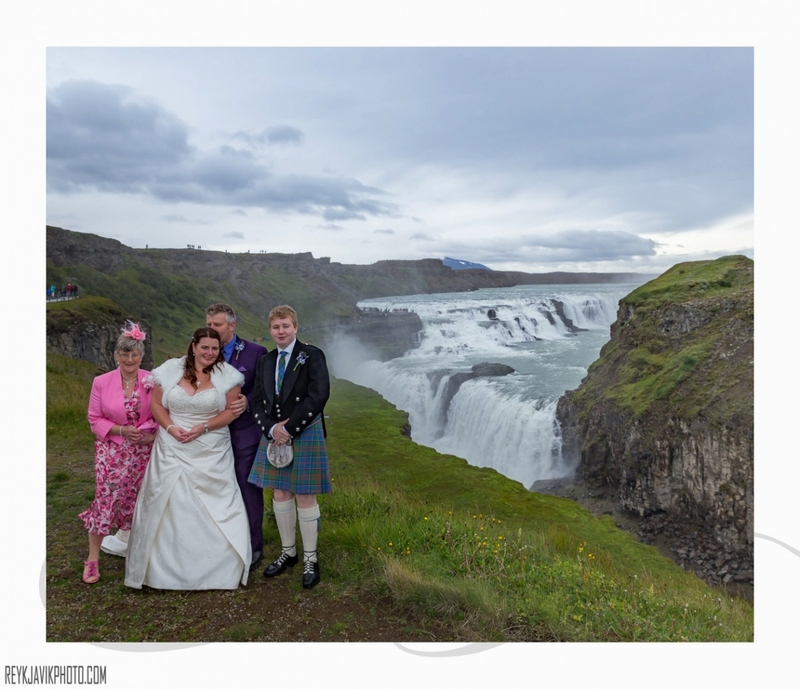 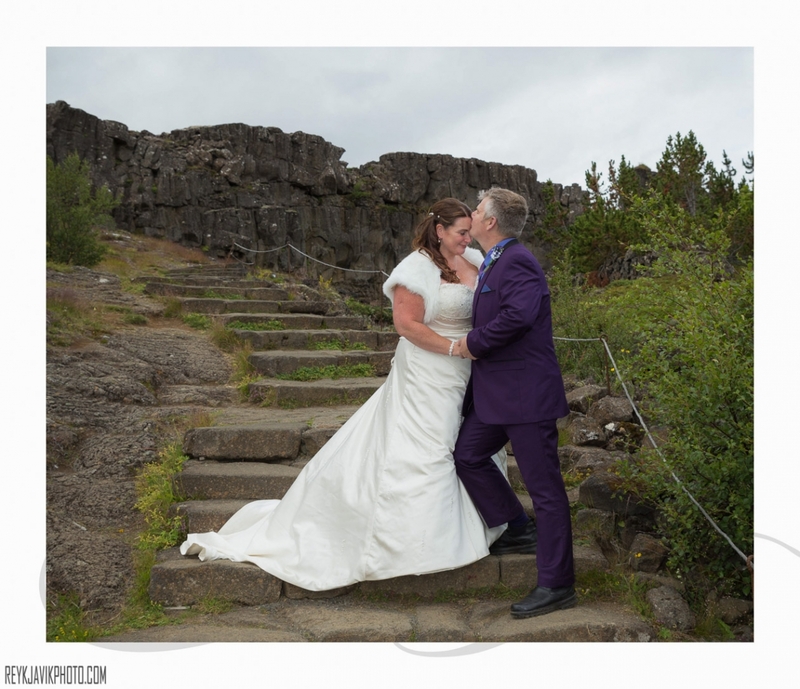 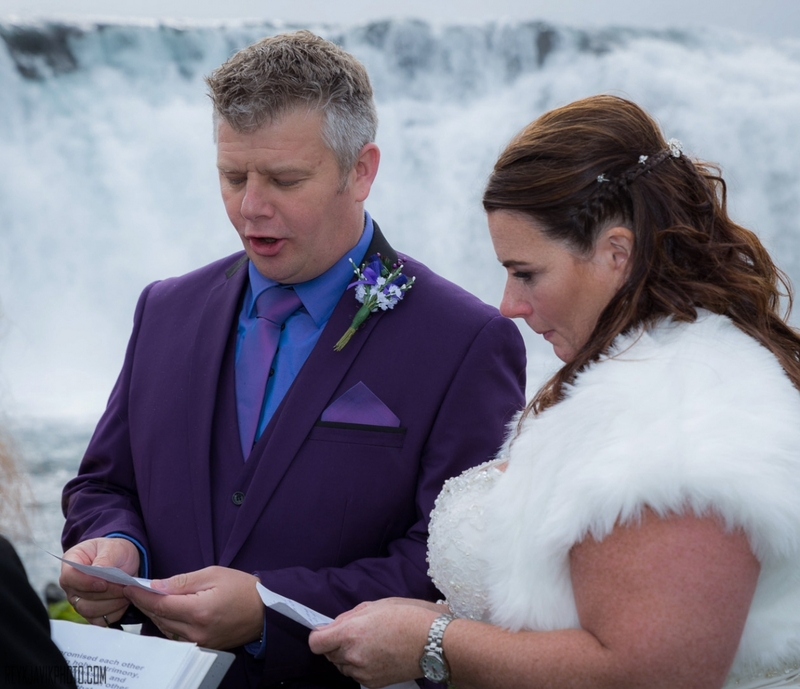 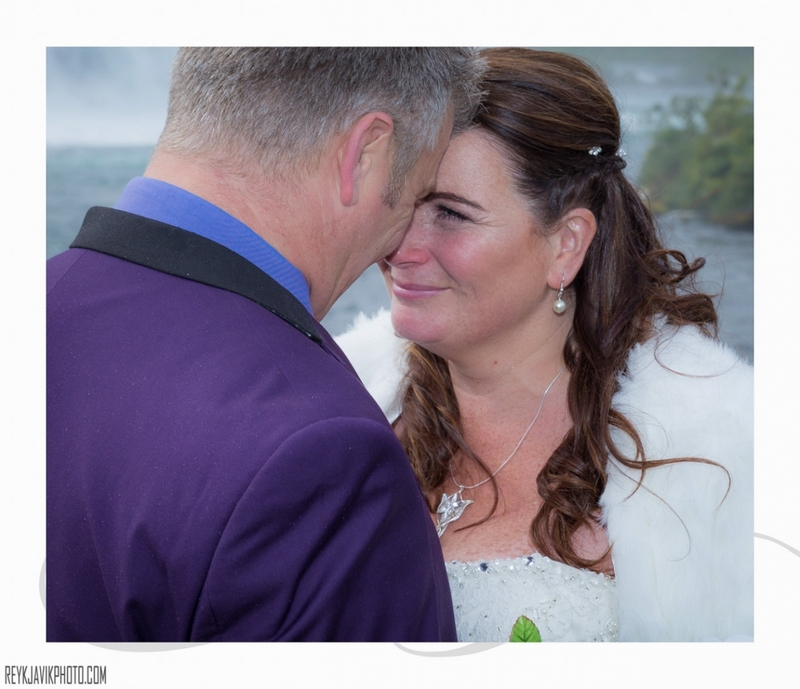 They fell in love with our powerful nature in a previous visit and decided to come back and get married by a magnificent waterfall in south Iceland. 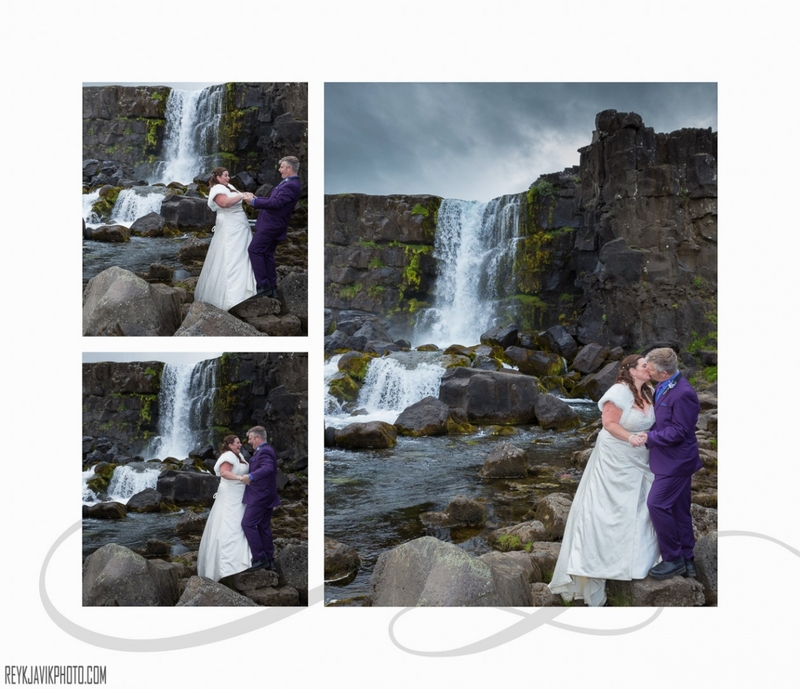 I had such a good time with them and their love and happiness really shines through in their photos. 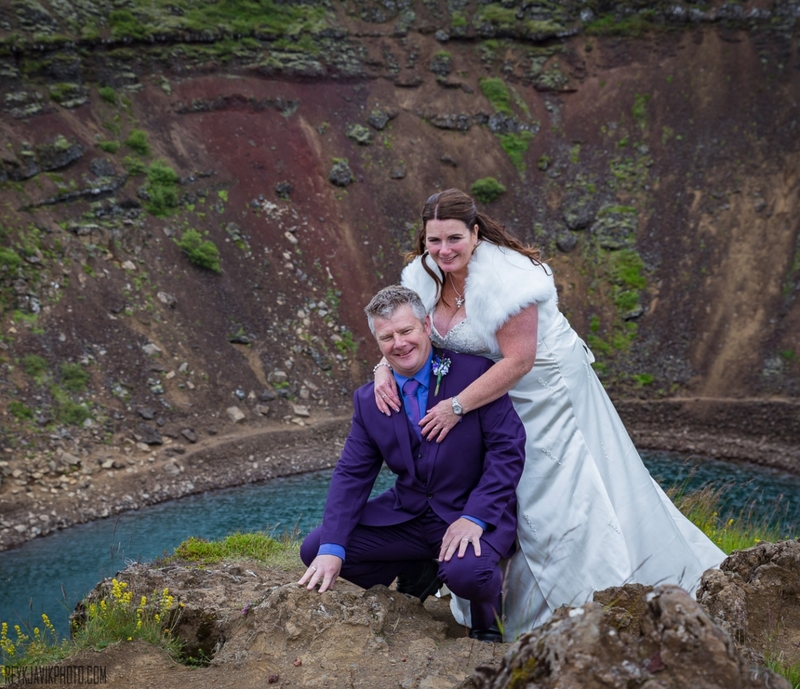 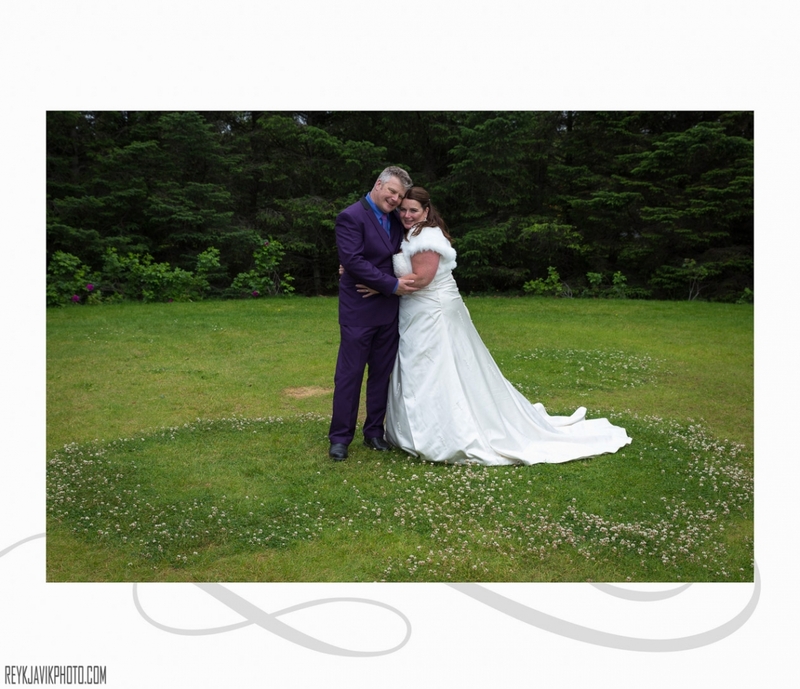 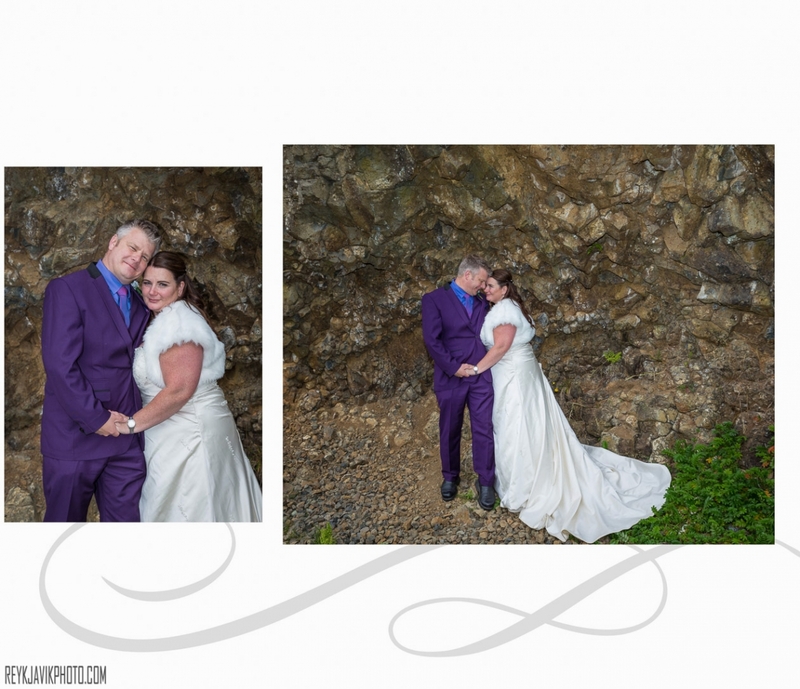 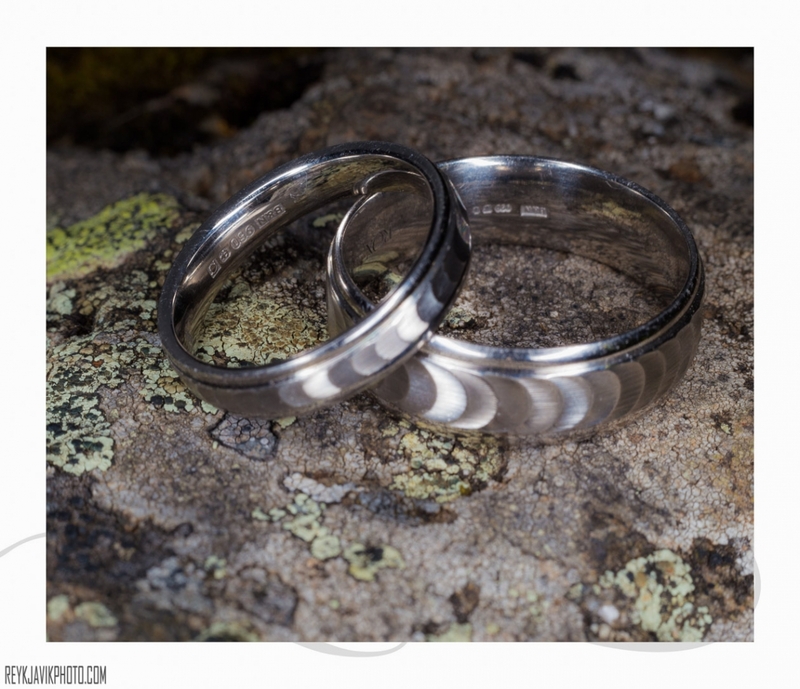 After the ceremony we went to several different locations and got some great photos of the beautiful newly weds. 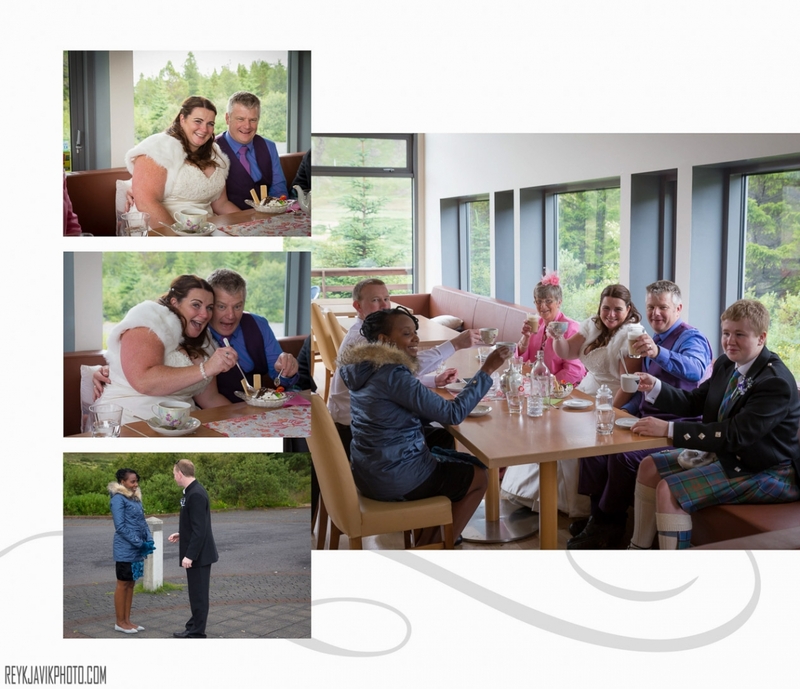 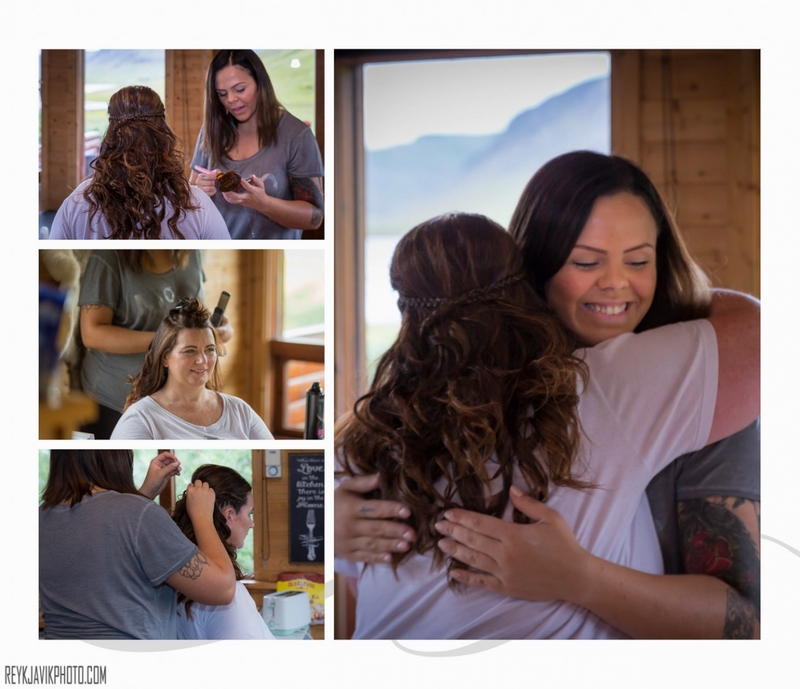 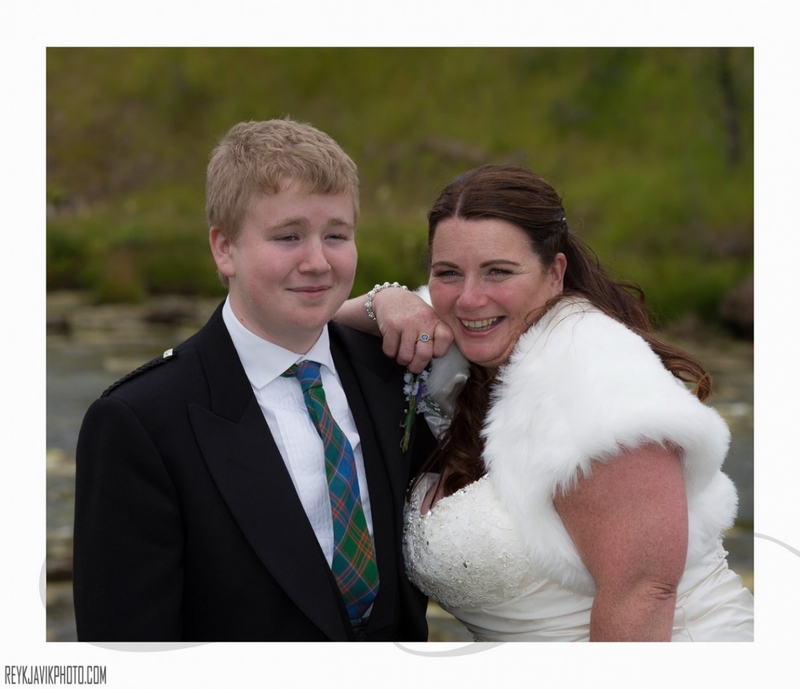 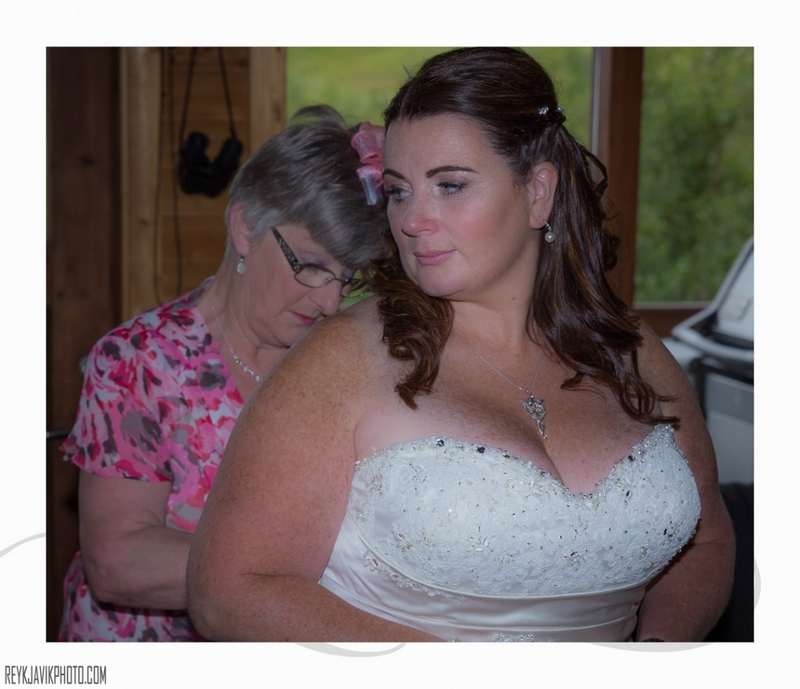 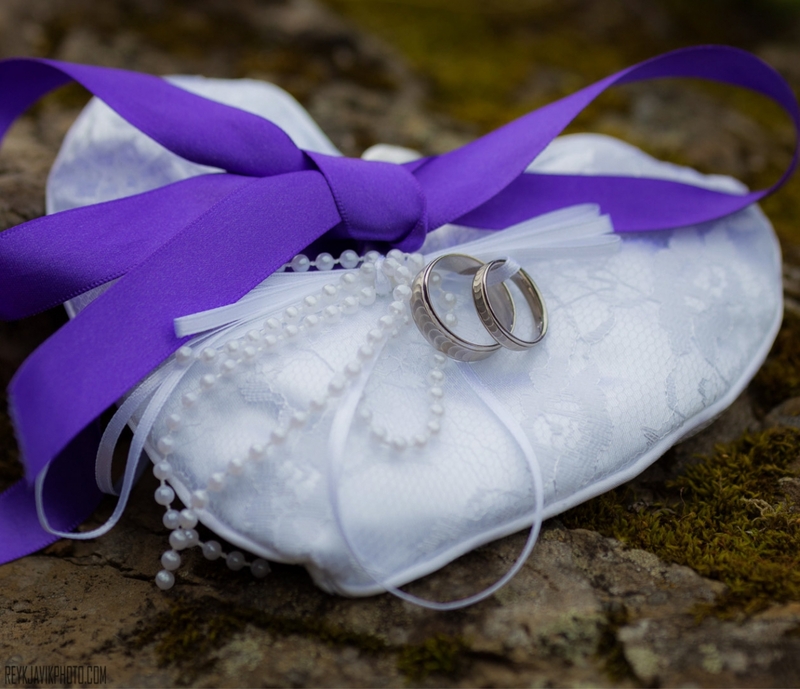 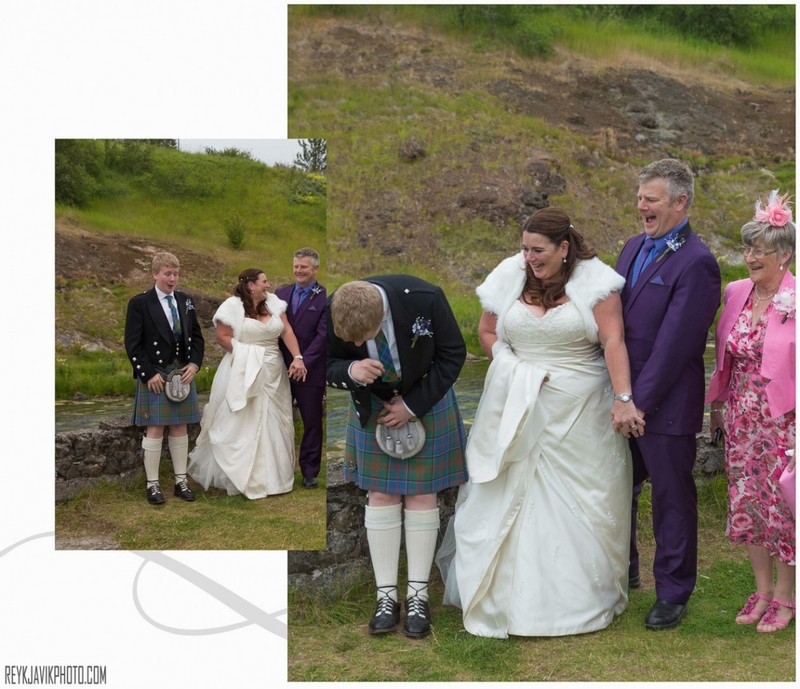 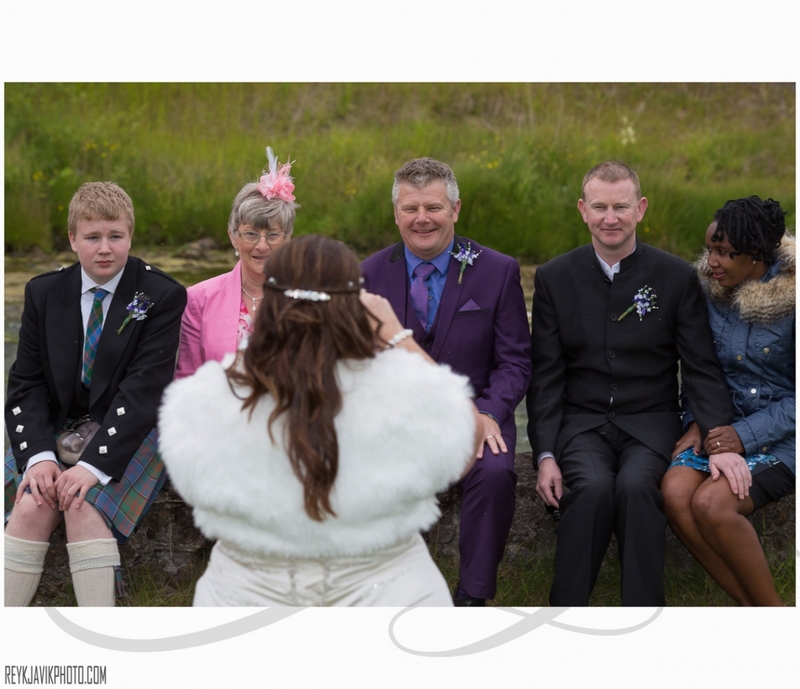 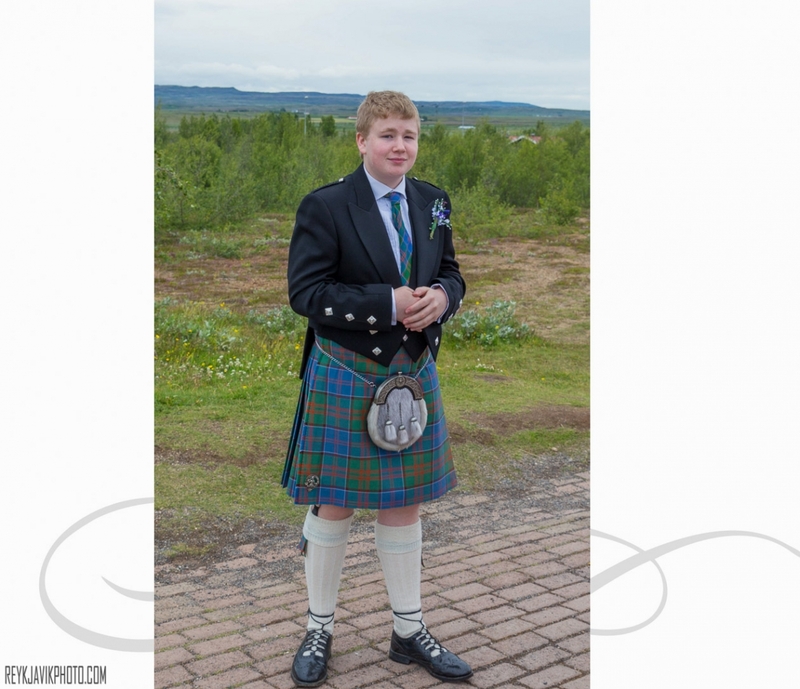 I hope you enjoy viewing the album from their special day. 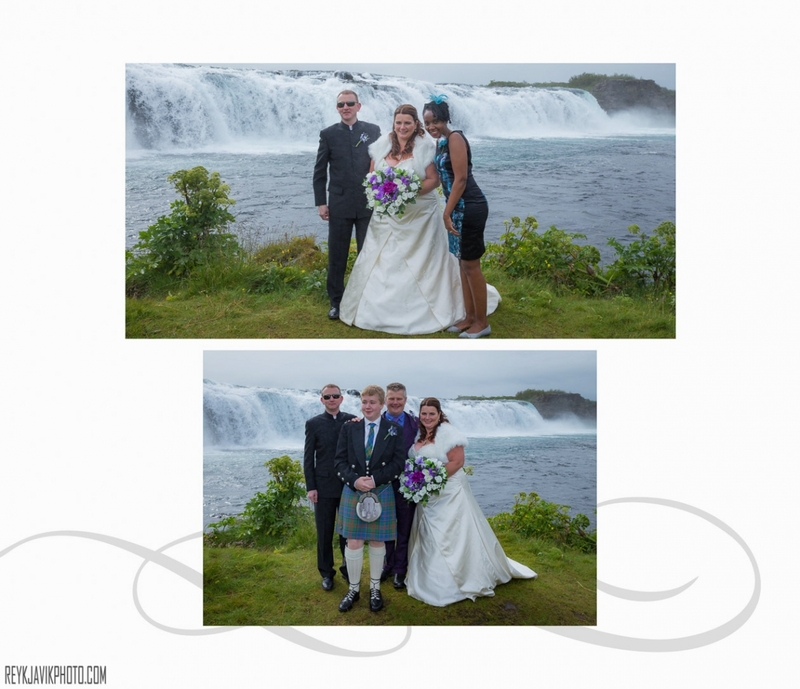 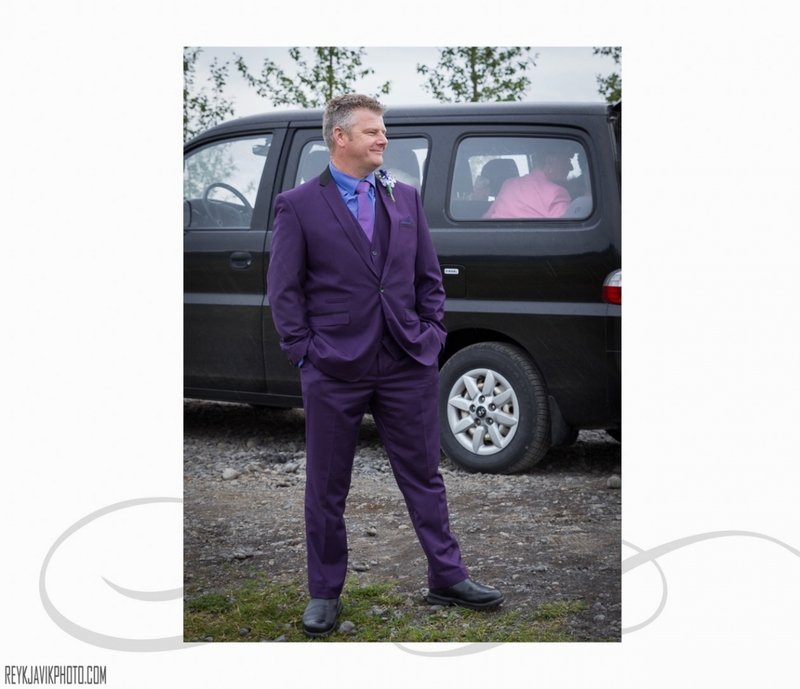 Click on any photo to open a larger one or start a slide show using the button above the images.